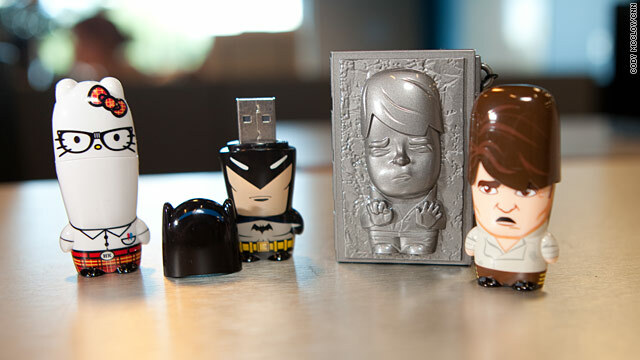 Editor’s note: We’re sending you a Nerd Alert! The person you will read about here is a major nerd, but maybe not for the reasons you might initially assume. This is the real deal, the inner sanctum of nerdity, and the point of no return: After someone outs themselves as a nerd on CNN, there’s no going back! 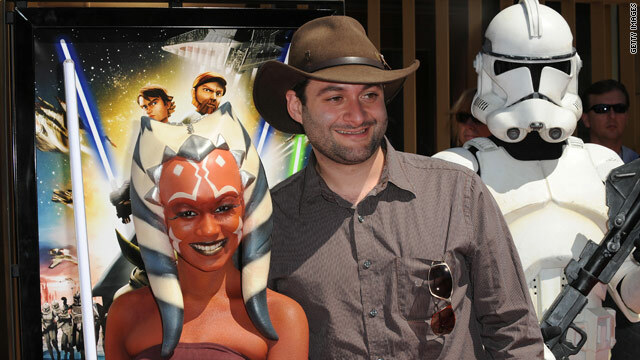 Dave Filoni is a nerd. Sure, he’s the guy in charge “Star Wars: The Clone Wars” which airs on CNN’s sister network, Cartoon Network. He talks to George Lucas on an almost daily basis. He was part of the team that brought Nickelodeon’s widely popular “Avatar: The Last Airbender” to the small screen.